Kovack Securities, Inc., (KSI) is a powerful partner for entrepreneurial financial advisors seeking to create their own successful business. 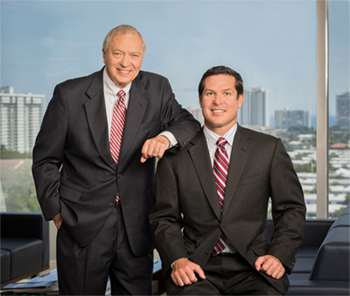 Since our inception, helping financial representatives and advisors establish competitive, independent practices has been the primary focus of the Firm. Our successful, independent financial advisors share our vision in providing the quality of financial advice we believe every client deserves and have helped KSI grow to become one of the country's largest independent broker/dealers. Kovack Securities and Kovack Advisors are focused on providing our advisors with the services, tools, resources and training to help manage the complexities of running their own practices. In turn, our advisors are able to focus on the needs, goals and objectives of their clients rather than office logistics. Our open product architecture and innovative fee-based programs, coupled with our multiple Clearing Firms (National Financial Services and Pershing), provides our advisors with the tools and flexibility to develop investment strategies which are best suited for their clients.